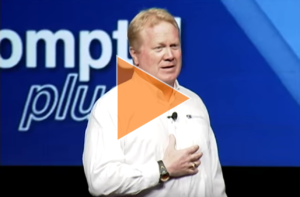 Karl Mecklenburg - NFL Keynote Speaker | Success is overcoming obstacles on the way to your dreams! 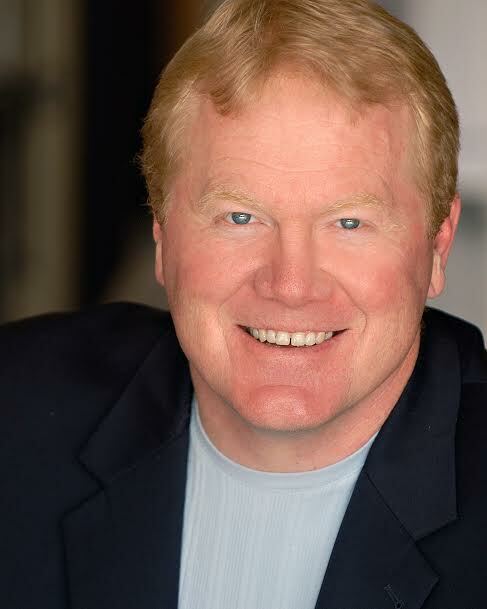 Karl Mecklenburg - NFL Keynote Speaker | Success is overcoming obstacles on the way to your dreams! Inspire long-term positive change for your team. Roger Serrette, Ricoh USA, Inc.
Jenn Bleil Van Meter Inc.
Jeff Kuhlman, LJM Partners, Ltd.
Karl will help your organization by delivering a message of teamwork, courage, dedication, desire, honesty and forgiveness, and goal setting. As an NFL speaker he will tell football stories of perserverence and leadership along with family stories that are every bit as motivational. His message of universal, unchanging keys to success is tailored to your organization to inspire the best qualities in your team members. As a former NFL team captain and current professional speaker, Karl understands what it takes for a team to work together for the good of all. But, the message doesn’t stop there. Karl addresses what it takes to be successful in all aspects of life; at work, in relationships, at home, and personally. Karl is a respected professional speaker as well as a NFL celebrity whose name recognition helps drive attendance. He is a member of the National Speakers Association and approaches speaking in the same way he approached football in the NFL; with effort, intelligence, and passion.